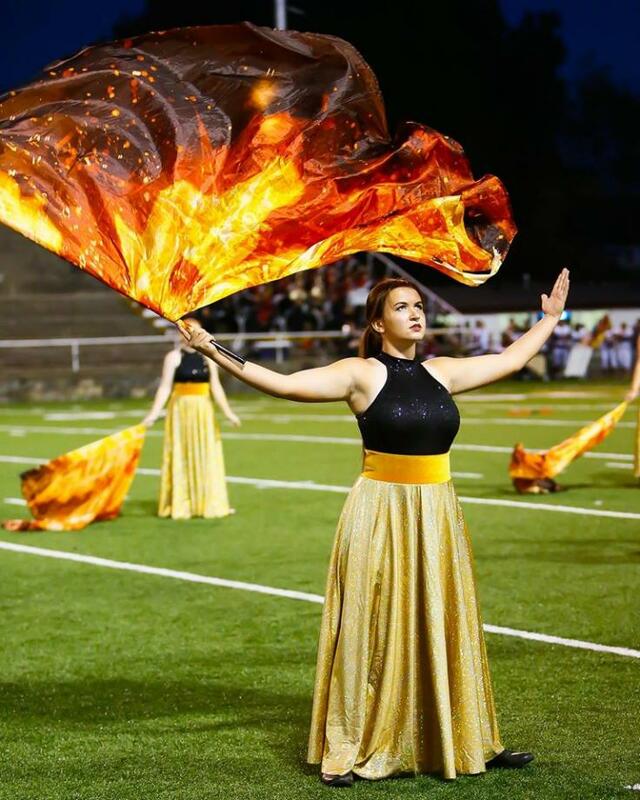 The Tennessee High Mighty Viking Marching Band has been representing Tennessee High and the community of Bristol since 1939. 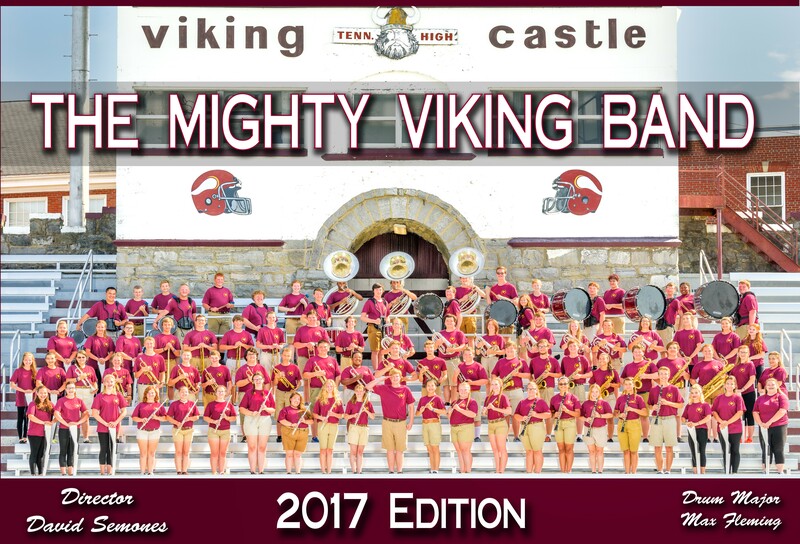 Sign-ups for the Mighty Viking Marching Band take place in March. Call the band office (423) 652-9315 for more information!